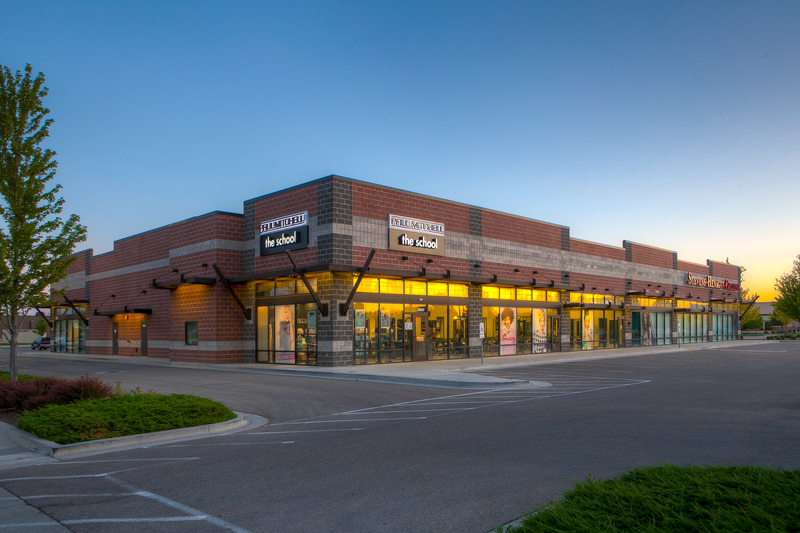 The 21,000 SF retail space is 100% occupied by Paul Mitchell and Stevens-Henager College, and located at the Karcher Interchange providing premium visibility and access to and from Interstate 84. In addition, St. Luke's Medical Plaza, located one block from TVC was about to expand their existing medical plaza by 200,000 SF. The property was 100 percent occupied and didn’t require much in the way of value-add work, however, the market was undervaluing it due to perceived risk around the tenancy of the college. After doing our due diligence, we felt comfortable with the college’s future but determined that even if something did happen to either tenant, we would be able to rent the space again quickly. The property was brought to us by our broker-partner - Mike Christensen Colliers International.